The Justice Department is expected to appeal the unanimous decision to the Supreme Court, although the government may alternatively request a hearing “en banc.” Although President Trump has nominated the conservative federal judge, Neil McGill Gorsuch to the Supreme Court, the Senate has not yet confirmed his nomination to the Supreme Court. In his absence, the eight-justice Supreme Court remains ideologically split. President Trump swiftly nominated Gorsuch to break this split in his favor. Neil Gorsuch’s journey to filling Antonin Scalia’s vacant seat is expected to be riddled with political challenges, given the antagonistic relationship that exists between Senate Republicans and Democrats. As you may recall, upon Antonin Scalia’s untimely death, Republican Senators refused to concede the vacant Supreme Court seat to Judge Merrick Garland, Barack Obama’s nominee to the Supreme Court. If the Justice Department decides to appeal this ruling to the Supreme Court, there is a high probability that Democrats in the Senate will fight to block Supreme Court nominee Neil Gorsuch from being confirmed and taking his seat on the Supreme Court. If Gorsuch is successfully confirmed, it is very likely that his influence on the court will keep the court from deadlocking. Although the Court’s decision has dealt a significant blow to the Trump administration, this legal battle is far from ended. 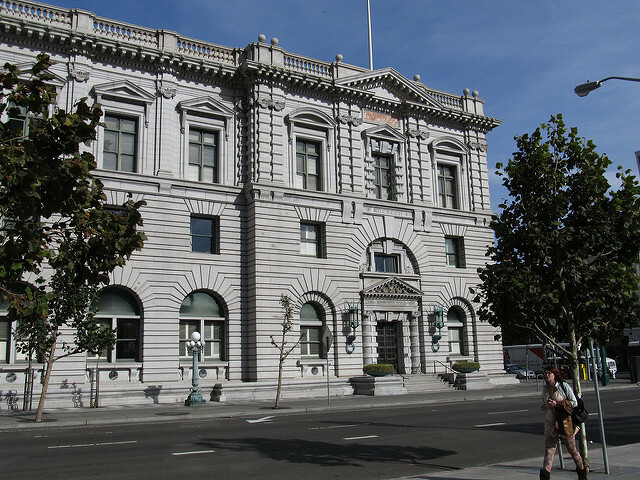 To read the Ninth Circuit’s complete ruling please click here.